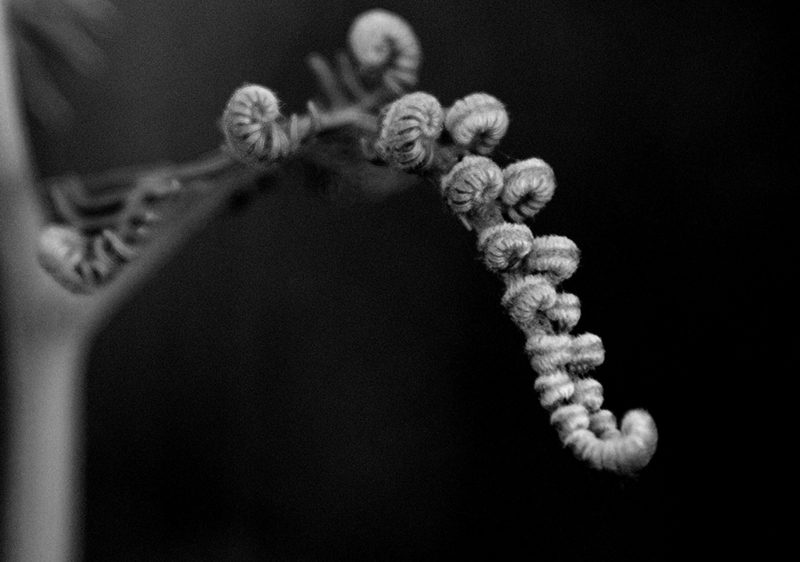 Night River Wood is a project exploring hiddenness, mystery and slow creation. Most content is hosted here in the form of journal posts, sketches and photographs. Anonymous artist cards and pamphlets are also produced on a regular basis. These physical objects are left hidden-in-plain-sight as gifts for passers-by. Night River Wood is curated by artist, designer and writer, James Roberts.